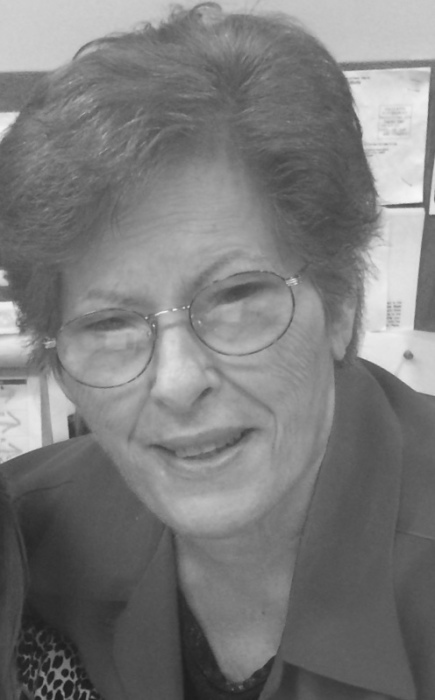 Tina DiIorgi of Mt Vernon passed away on March 27, 2019. Tina was born in Italy on August 23, 1938 to Francesco and Mariana Pezzo. She will be remembered for her sense of humor, twinkle in her eye, positive outlook, her joy of cooking and the pleasure she got watching them eat her food but most of all her devotion to her family and friends. Tina is survived by her daughters Rosemary Perrone (Peter), Maryann Conti (Dean), grandchildren Lorraine Perrone- Manzi (Shane), Tina Gjelaj (Pashko), great grandchildren Mila, Liana and brother Dominic Pezzo. Tina is predeceased by her husband Francesco, son George Calafato and brothers Frank Pezzo and Pat Pezzo. Family will receive friends at the funeral home on Sunday from 2 to 7pm. Mass of Christian burial will be held on Monday at Our Lady of Victory Church at 10am. Burial to follow at Ferncliff Cemetery.